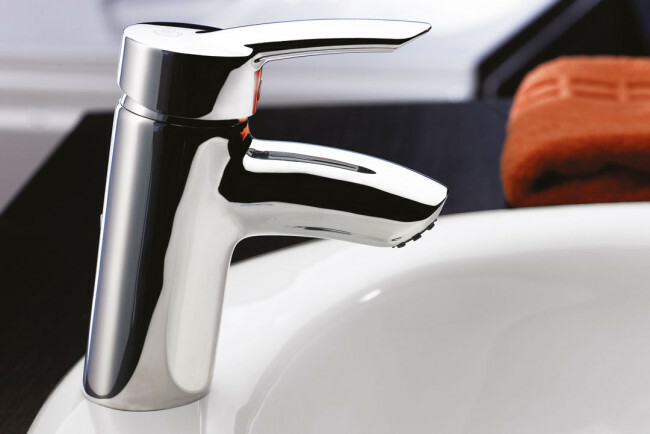 Modern style designed by European artists creating ultra modern spirit to any bathroom style. The new Eurostorm collection manufactured at Ideal Standard Europe for long lasting reliability and durability known for all Ideal Standard innovations. The new Eurostorm collection, a masterpiece of practicality for your pleasure and peace of mind. 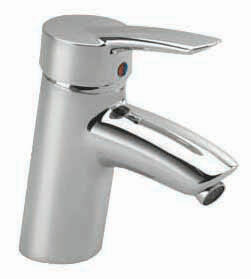 Single-lever, ceramic-disk,basin fitting with cast body. For use on any single-hole lavatory. Includes pop-up waste. 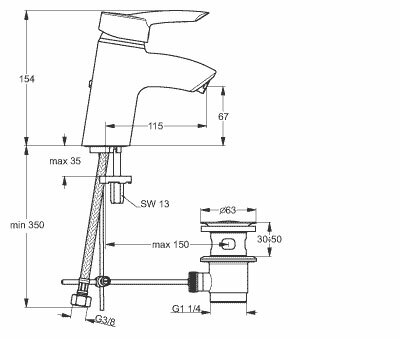 single handle control ceramic disk, vessel mixer includes swivel spout for directional control and pop-up waste. 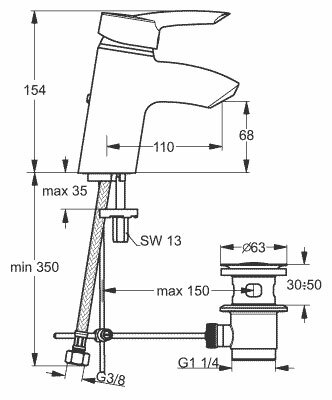 Over-rim, single-lever, ceramic-disk, bidet fitting with cast body. For use on any single-hole bidet. Includes pop-up waste and directional ball-joint. 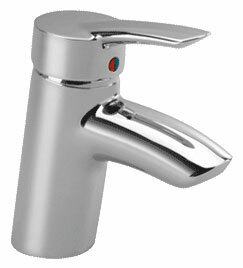 single-lever, ceramic-disk, wall-exposed, bath & shower fitting with cast brass body. 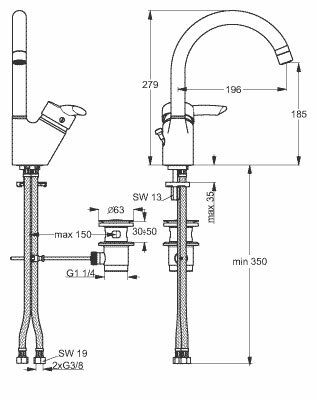 Will fit with most shower hose/shower head available. 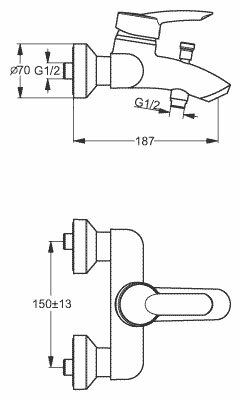 Single-lever, ceramic-disk, in-wall, bath / shower fitting. 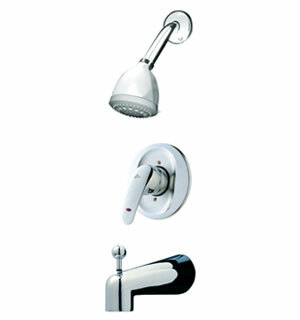 Includes our fixed-wall bath spout and shower head. خلاط بانيو دفن قلب سيراميك ذو ذراع واحد للتحكم فى المياة – رأس دش متحركة وقنطرة بمحول. 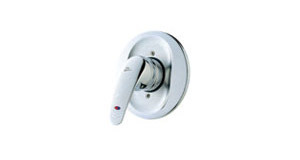 Single-lever, ceramic-disk, in-wall, shower fitting. 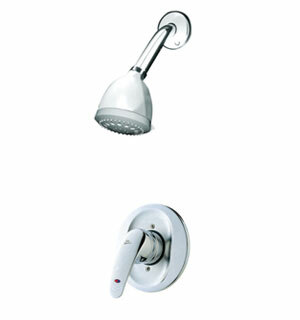 Includes our fixed-wall shower head. 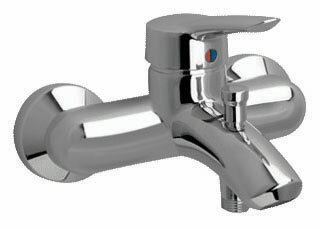 Single-lever, ceramic-disk, in-wall, shower fitting. 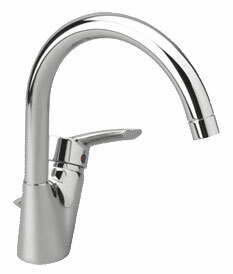 without shower head or spout. خلاط دش دفن قلب سيراميك ذو ذراع واحد للتحكم فى المياة – بدون رأس دش متحركة او قنطرة.